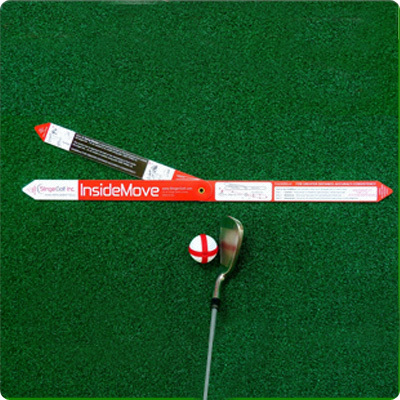 The InsideMove teaches the critical swing fundamental of swinging the club head “on plane,” from inside the target line to the point of impact with ball, square to the intended target line; resulting in longer, straighter shots, greater accuracy and the ability to hit a draw. 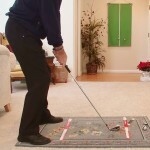 how the InsideMove can help your game. Over 85% of golfer’s improperly cross the target line at the point of impact during their shot, resulting in pulls, slices and poor distance. Most golfer’s follow-through by aiming straight down the target line instead of swinging the club outward over the target line. Imagine the target is 12:00 on a clock. With the InsideMove, you are instructed to follow through with your swing down at path at 1:00. 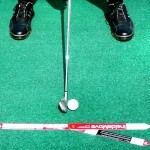 This basic technique eludes most golfer’s, but once you understand and incorporate this simple technique, your shots will improve dramatically. The InsideMove is your simple, portable reminder of how to achieve this technique. 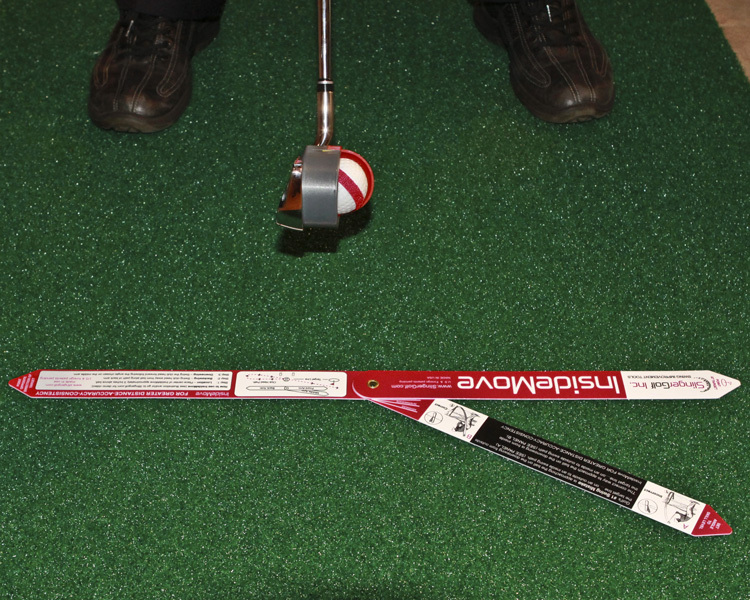 The three-arm design of the InsideMove allows it to be easily stored in your golf bag. The lead and back arms are designed to help your alignment while the middle instructional arm can be laid out in various degrees to help your down swing plane. The three-arm design also makes the InsideMove very useful as a ball position aid not only for your full swing, but for all your short game shots as well. Take it with you wherever you go. 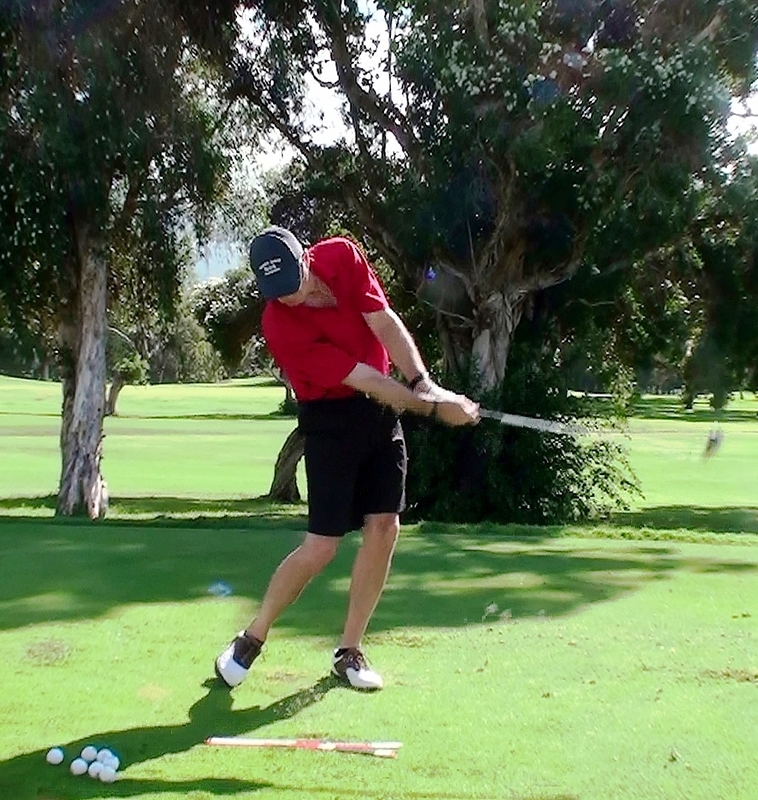 Once you have your swing on plane and your set-up alignments correct, you will be make better ball contact and hit longer and straighter shots. The InsideMove will perfect your stance and train your body to remain properly aligned with the target throughout your swing. 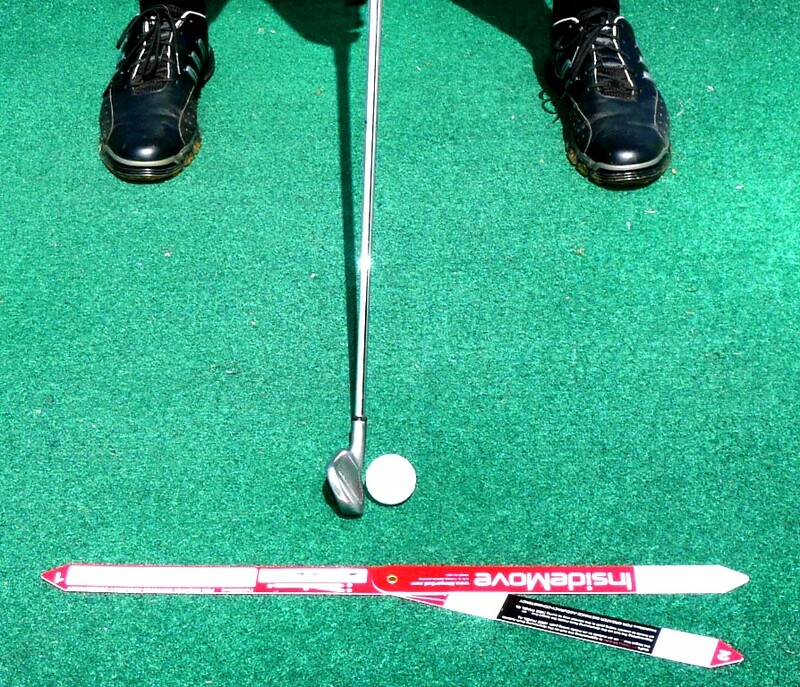 This small simple tool is your swing’s guide to keep your game on the right track. 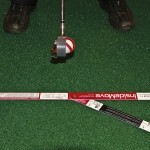 Perfect your swing… Improve your game.